When: May 24 at 7:35 p.m.; May 25 at 12:10 p.m. 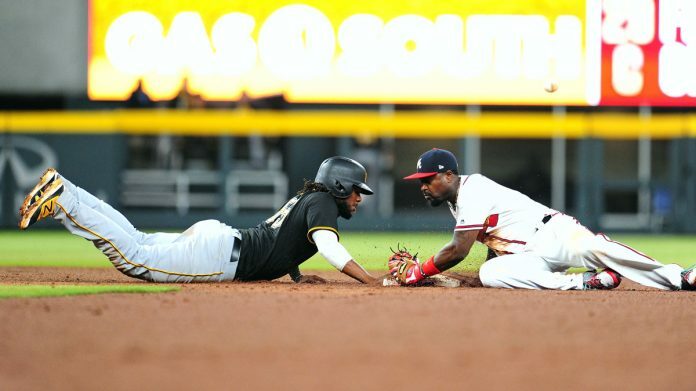 Details: A perfect early kick-off to Memorial Day weekend, the Braves will play the Pittsburgh Pirates (who they bested Tuesday night, 5-6) in an evening home game at SunTrust Park on May 24, and then again for a lunchtime game on May 25. Atlanta Contemporary will open the resident artists’ studios to viewers on May 25. When: May 25 at 7 p.m. 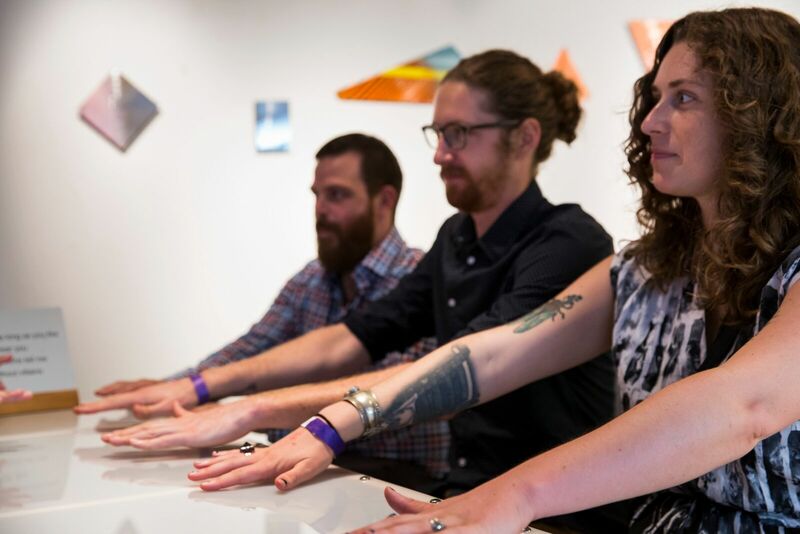 Details: Join Atlanta Contemporary for an evening of celebration in honor of the 14 local artists that make up the Atlanta Contemporary Studio Artist Program. In addition to meeting the artists and viewing their work up close and personal, attendees will also have the chance to sample cocktails created by the museum mixologist Nikki Searcy, taste treats from a food truck onsite, and hear some live jams from local musician Mike Stasny. When: May 26 at 4:30 p.m. Details: The collapsed segment of I-85 was just minutes away from SweetWater Brewing Company’s home base in Armour Yards, so it’s only fitting they’d throw a big bash to celebrate it’s repair—complete with Fox Bros. Bar-B-Q and music by indie folk band Magic Giant. (Upgrade to the VIP package and that barbecue is free, plus you can meet the band.) You survived the traffic nightmare—treat yourself right! When: May 27 at 6 p.m. Details: Craving a relaxing outdoor evening? Bring your significant other to a river date night offered by the Chattahoochee Nature Center. Grounds will open early in the evening to allow couples to bring a picnic dinner, after which attendees will take a sunset canoe trip led by CNC guides. This event is 21 and up, so hire a sitter for the night before you enjoy some of the state’s most beautiful scenery. When: May 24 at 10 a.m. and 12 p.m.; May 25 at 10 a.m. and 12 p.m.; May 26 at 10 a.m. and 12 p.m.; May 27 at 12 p.m. and 2 p.m.; May 18 at 1 p.m. and 3 p.m. Details: This weekend is your last chance to see Pete the Cat jump out of the pages of his best-selling children’s book series and come alive at the Center for Puppetry Arts. The show is ages 4 and up, so even the youngest of audience members can experience the adventurous tale. Create-A-Puppet workshops will be also available for attendees after select shows. Wait, where are all the Memorial Day events? Never fear—we’ve got a full roundup.